No wear and bounce: this exercise bag is so soft that it can wear on the skin and will not hurt your skin. It's also skid proof, durable button and breathable. You won't feel it on your body. Lead your little thing: an ideal cell phone (for a mobile phone under 6 inches), cash, wallet, money, MP3 player, built-in clean wipes, and other mountaineering to make sure you don't lose your key. 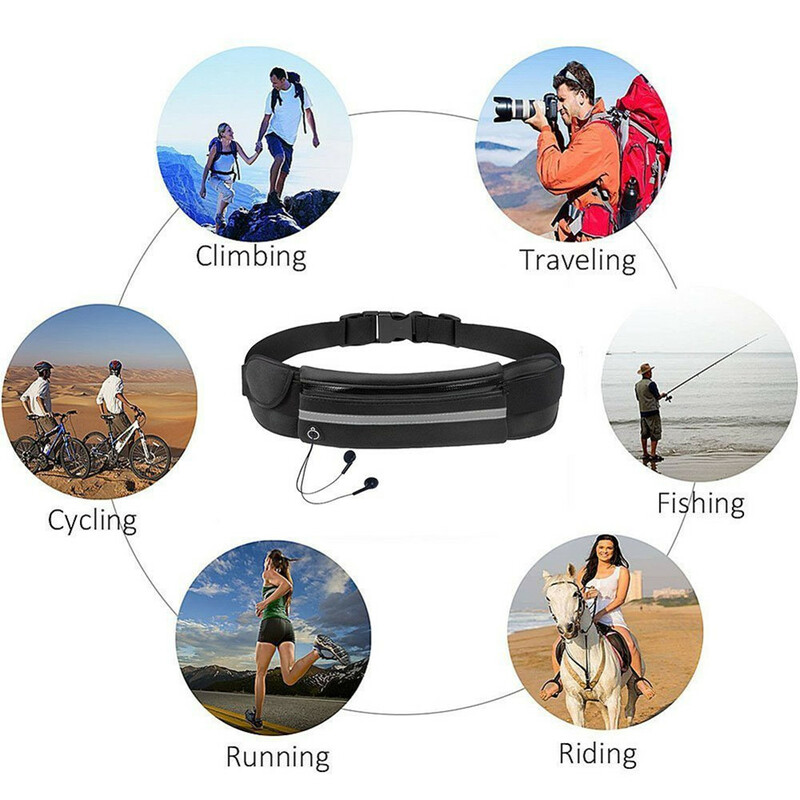 Easy to enjoy music: the specially designed pinhole is connected to the lower right corner of the running belt of your mobile phone headset, without the need to unzip the waist bag connection. Protect your safety: Silver reflector can ensure maximum safety in the dark. 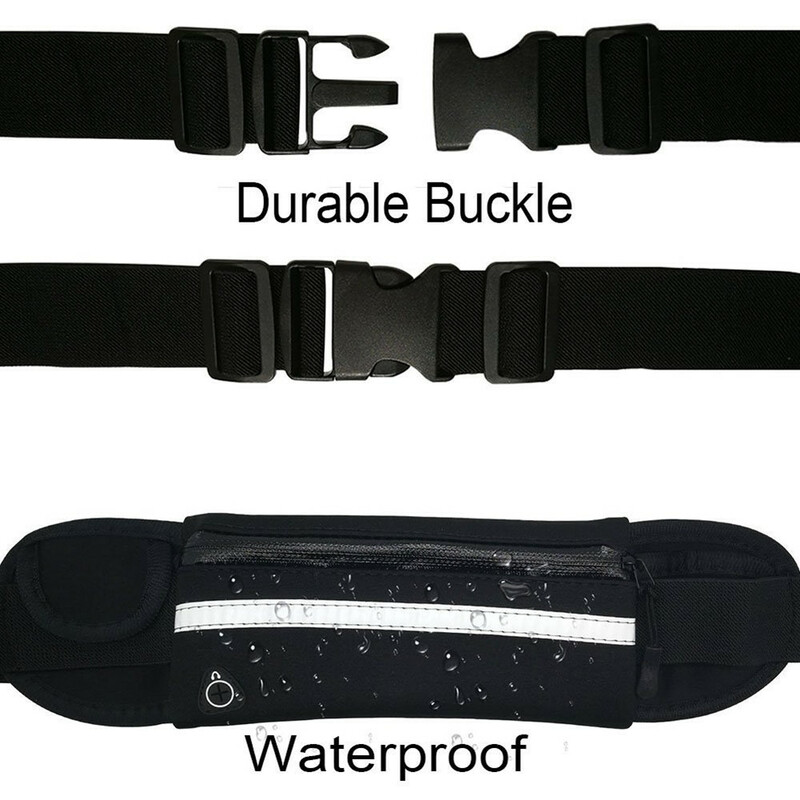 One of the most suitable size: running belt with adjustable buckles, suitable for women, men, girls, boys.it is perfect running, cycling, hiking, walking, sports, fitness, running, marathon training, gardening, and so on.